Shake off the January blues and add a bit of extra excitement to your February with a wonderful trip abroad. Whether you fancy whisking the kids away to somewhere tropical for their half-term break, or fixing up a once-of-a-lifetime adventure to somewhere unique, February is a great time to get some much needed sunshine and get rid of the winter chill. From the exotic islands of Barbados and St Lucia, to the stunning landscapes of South Africa, New Zealand and Vietnam, here are five destinations we’d recommend for your holiday getaway in February. With half-term coming up, many families are looking for the most child friendly destination for their holiday – with plenty of R&R and indulgence for mum and dad too, of course. 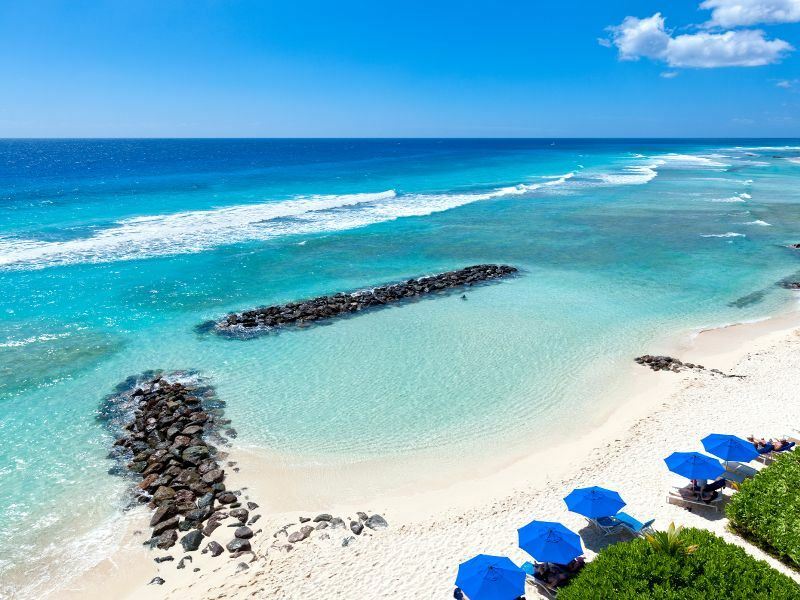 For us, Barbados is the perfect location for a family, with many gorgeous All-Inclusive family friendly hotels, fun kids and teens’ clubs, safe seas for swimming, beautiful beaches for sunbathing, and plenty of delicious restaurants that will keep all hungry stomachs happy. Sugar Bay Barbados is a stellar choice for families. 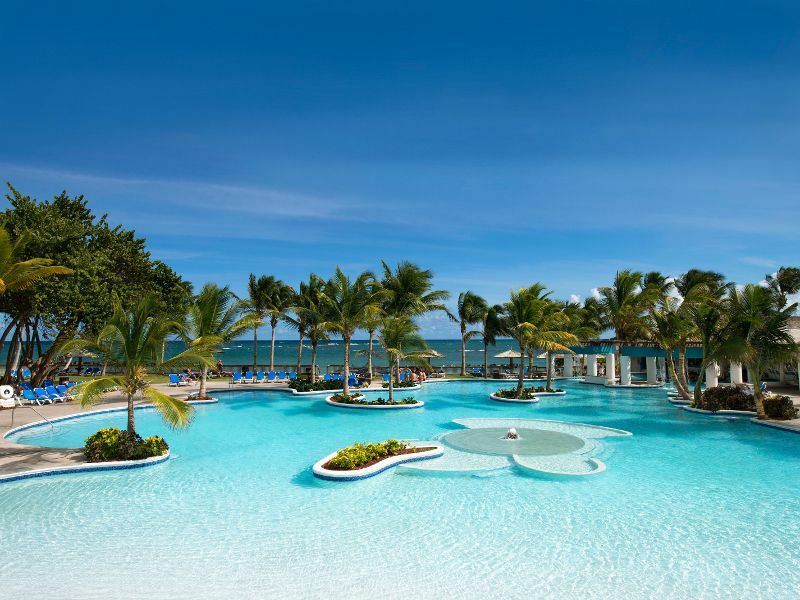 The All-Inclusive basis means you won’t have to worry about a thing, giving you plenty of time to reconnect with your family and enjoy the sunshine together. Whilst mum and dad treat themselves to a dinner for two or a revitalising spa treatment, kids and teens alike can spend their days making new friends and enjoying Caribbean-inspired activities. February also brings the vibrant and fun Holetown Festival. Taking place from the 11th to the 18th, this colourful week of festivities celebrates Barbados becoming a British Colony in 1927, with a variety of wonderful outdoor shows including Classical music, Tuk bands, and Calypso concerts. Enthusiastic about arts and crafts, food or vintage cars? You’ll love the handcraft and food market that takes place during the week, too. 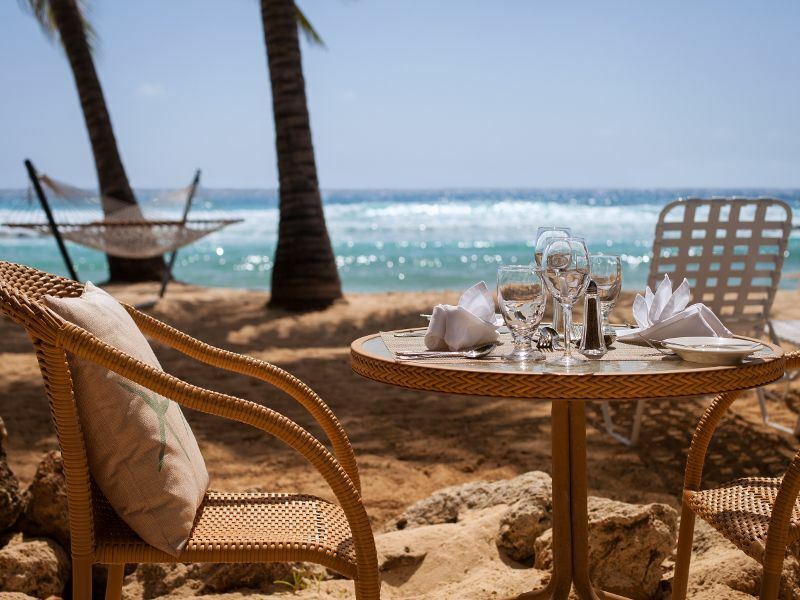 Barbados is ideal for loved up couples looking for a romantic getaway as well. Make sure you escape the usual half-term crowds and choose to stay in an enticing adult-only hotel – The SoCo Hotel is a fantastic choice. Nestled by Hastings Beach with its trendy bars and sumptuous seafood restaurants, The SoCo is wonderfully chic and stylish, ideal for an effortless holiday for two. With warm weather and barely any rain, February in Vietnam is the perfect time to explore this vast, cultural destination. Cycling through quaint towns and rice paddies, exploring ancient temples, cruising the Halong River on the junk boat – those hoping for adventure will love spending their February here. If you’re up for an adventure, our Classic Vietnam Hanoi to Ho Chi Minh City tour has it all. 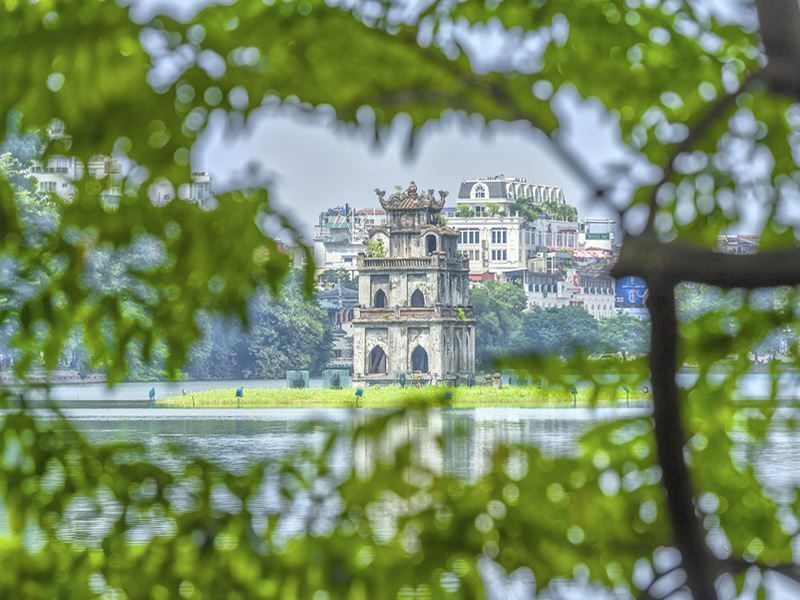 Starting in Hanoi and journeying to Ho Chi Minh City, this 10-day tour is brimming with quintessential Vietnamese experiences. 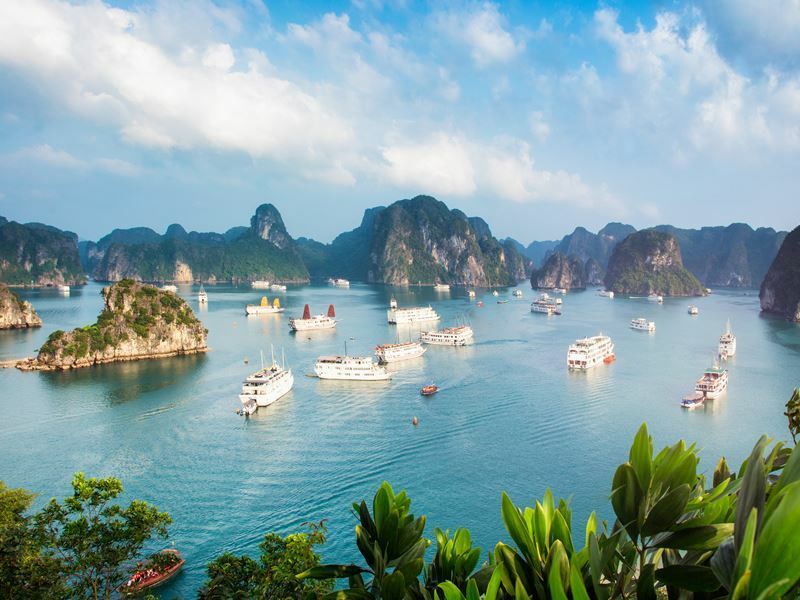 Visit fascinating limestone karst caves on a junk boat, visit the Imperial Citadel in Hue, explore the Cu Chi Tunnels, and learn how to make noodles at Oodles of Noodles – a special charitable project. As you’ve just escaped the January blues, maybe it’s time to enjoy an epic adventure. So why not combine your trip to Vietnam with a few days in Cambodia too? The Taste of Vietnam with Angkor Wat tour begins with a stay in Vietnam’s most vibrant cities – Hanoi and Ho Chi Minh – before taking you to Siem Reap to explore the incredible, ancient Angkor Wat. Whilst the landscapes are painted with colourful foliage and the town is in full swing, Cape Town is a beautiful place to spend your February. Imagine wandering along the coast on a crisp morning, winding through the Winelands sampling decadent South African wines in the afternoon, and finishing with a delightful al fresco dinner. Bliss. Our Luxury Cape Town, Winelands and Eastern Cape Safari Self-Drive combines everything Cape Town has to offer. Begin with a few days exploring Cape Town’s wonderful attractions – including Table Mountain, Boulders Beach and Camps Bay – before journeying to Stellenbosch to spend time wandering through vineyards tasting delicious wine. 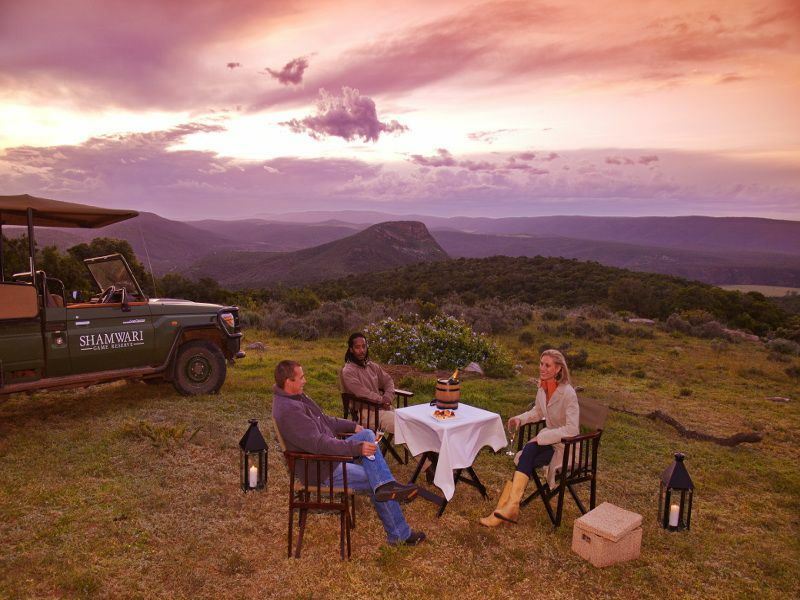 Then it’s on to Shamwari Game Reserve, located just outside Port Elizabeth, for a few exciting game drives. 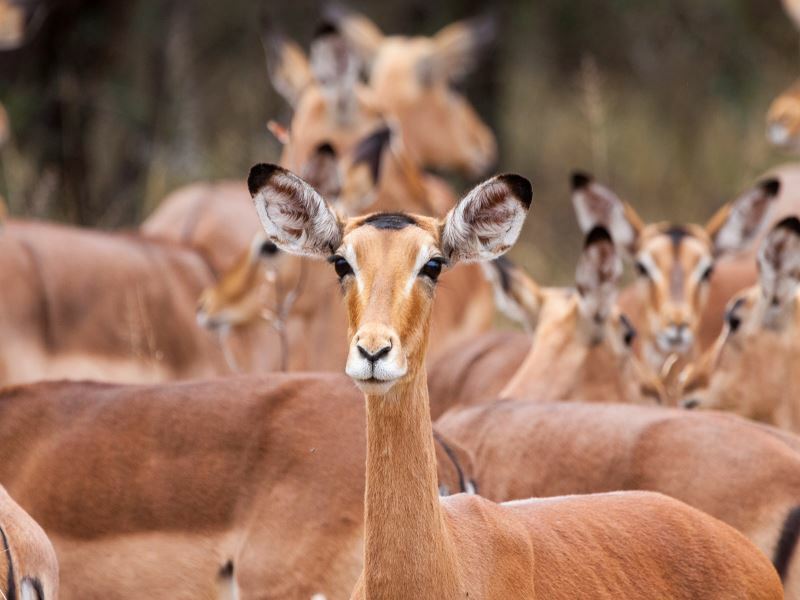 The reserve will be shrouded in verdant flora, with a myriad of migratory birds swooping overhead as you search for the elusive Big Five. Of course, you could create your own perfect tailor-made South Africa holiday, giving you time to explore the area as you wish. Our sister site, Africa Sky, has plenty of information and inspiration to help you create a bespoke adventure. 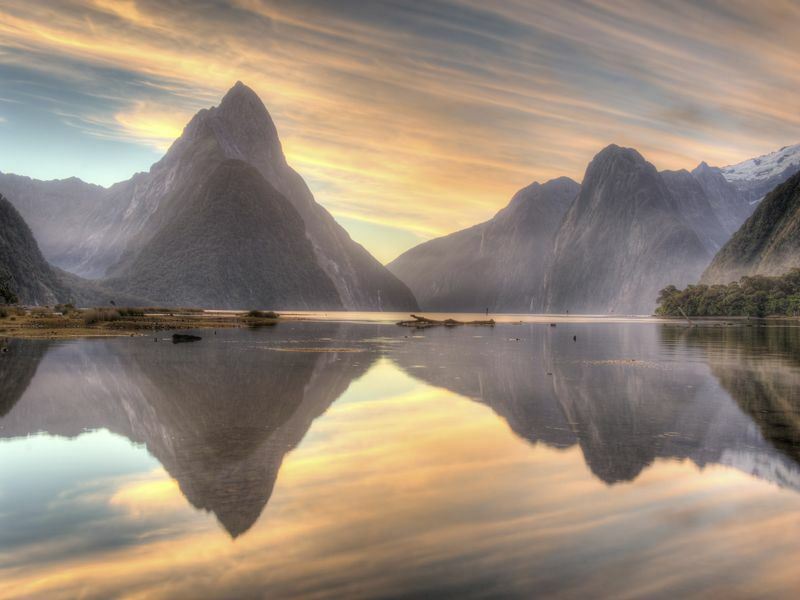 Travel to New Zealand in February, and you’ll catch the last of the hot summer. Despite this, February isn’t as busy as the other summer months of December and January, so it’s the ideal time to go if you’re hoping for sunshine but less crowds. The slightly cooler weather is perfect for adventurous travellers too – who could resist hiking, kayaking and mountain biking through New Zealand’s beautiful landscapes? Both islands are worth exploring at this time, and our Auckland to Christchurch Luxury Self-Drive takes you to the best of the best. This epic 19-night self-drive begins in the diverse city of Auckland on North Island, before exploring where the Lord of the Rings films were created on your way to Rotorua – a destination brimming in geological wonder. 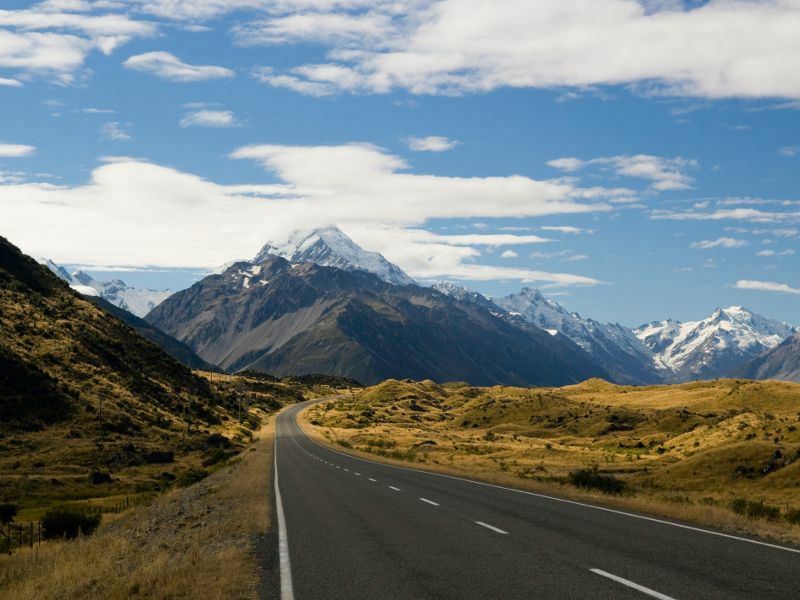 Napier and Wellington are up next, before catching the ferry to Blenheim on the South Island and winding through wide open roads to Christchurch via Mt Cook National Park, Queenstown, Milford Sound, and Franz Josef Glacier. This is the ultimate New Zealand adventure, taking in stunning natural attractions, relaxing on some of the world’s most gorgeous beaches, wandering through vibrant cities, and dining on delicious food along the way. If you fancy taking the family to the Caribbean this February half-term, but don’t want it to be too hot, we’d recommend considering the sugary white sand beaches of St Lucia. The stunning island is still gloriously sun kissed, but the slightly cooler breeze is perfect for little ones playing in the sand. With a separate wing created just for families, Coconut Bay Beach Resort & Spa is an excellent choice should you fancy indulging in a tropical All-Inclusive getaway. The wing’s name ‘Splash’ is for good reason, thanks to the resort’s awesome water park CocoLand, and there’s a brilliant kids club and even a petting zoo, too. 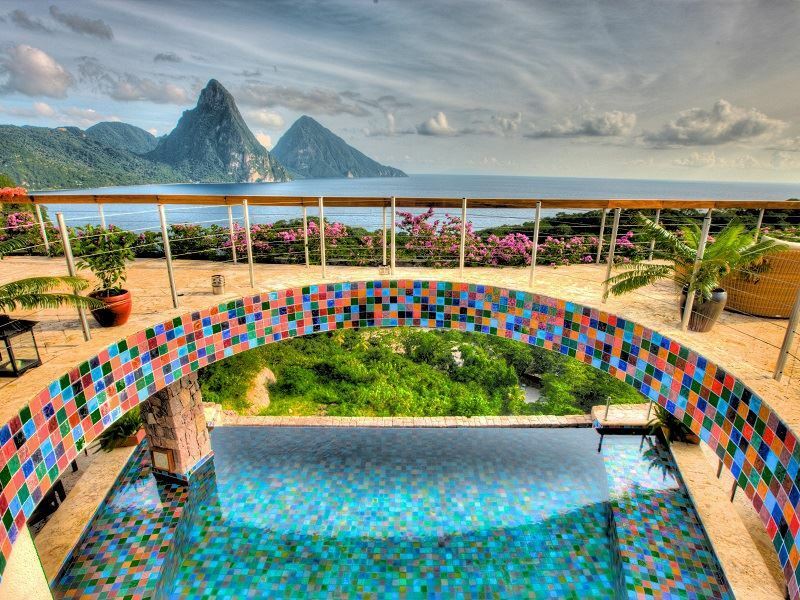 If you want to really indulge, Jade Mountain has the most phenomenal views of the Pitons, and the unique architecture is very cool and rustic. Nothing could feel quite as spectacular as dozing in bedroom, with an open wall looking out onto the Caribbean Sea. Dine al fresco with the Pitons as your backdrop, and spend your days sipping cocktails on the two powdery sand beaches.